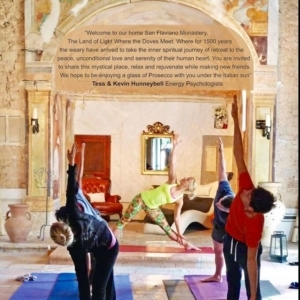 All Inclusive Yoga Retreats in Italy June 2019. Please click for more details. Yoga Holidays in Italy June 2019 All Inclusive. May is a time of warm days and cooler evenings. Calm, serene and a huge country to explore. 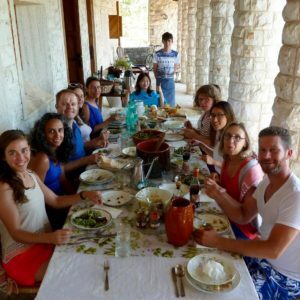 A Yoga Retreat in June 2019 will delight all your senses.